We've curated the best signage designers so you can find the right expert and request a quote instantly. 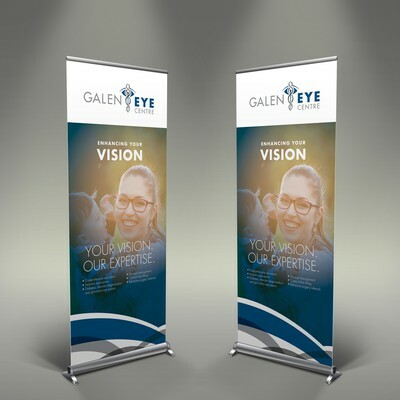 10+ freelance designers compete to give you a great trade show banner design. Choice is everything! 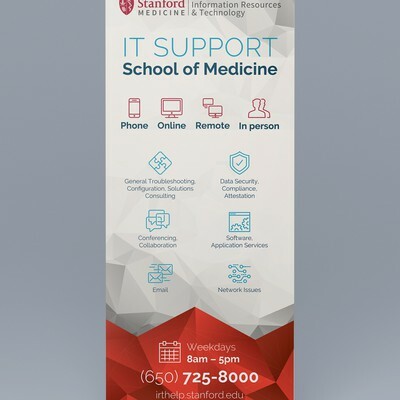 Your shiny new trade show banner design comes with print and web-friendly art files and full copyright. 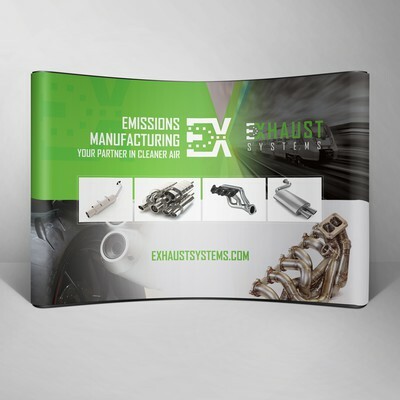 Check out recent trade show banner designs we’ve created for businesses like yours. Tattoo Studio. Professional Tattoo Artist. 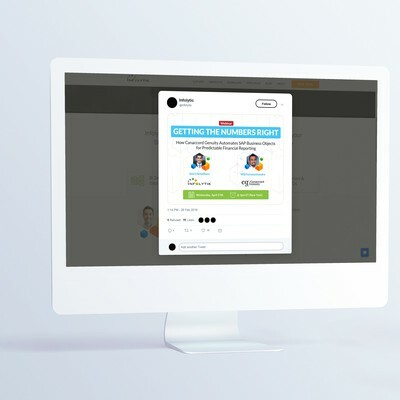 We saved a spot for your trade show banner design contest. We are a wedding photography studio. Hummingbird consulting needs a modern/hip trade show booth/banner design!